Periodontal disease (commonly referred to as gum disease) comes with a host of concerns that go beyond your gum tissues. For instance, along with your jawbone, your gums are responsible for keeping your healthy teeth firmly in place and their roots protected from oral bacteria. When periodontal disease sets in, the effects can include a heightened risk of tooth loss due to the effects on your gums and jawbone. The same effects can also increase your risk of systemic health issues, including cardiovascular disease, diabetes, and other chronic inflammatory conditions. Periodontal disease occurs in stages, with the earliest being a gum infection known as gingivitis. It develops when harmful oral bacteria gather excessively along your gum line and work their way underneath the tissues, settling on the surfaces of your teeth roots. The infection causes periodontal tissues to become inflamed, which is the product of a certain type of oral bacteria known as Porphyromonas gingivalis. The microbe manipulates your immune system and interrupts its ability to control inflammation, leading to rampant tissue swelling that is characteristic of periodontal disease. Chronic inflammation is a risk factor in several serious systemic health issues. In addition to heart disease and diabetes, these can also include rheumatoid arthritis, dementia, and more. 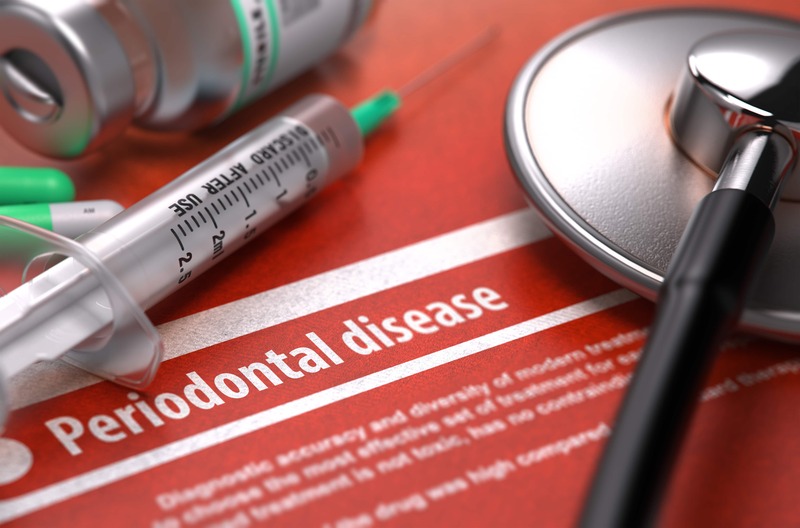 If you exhibit signs of periodontal disease, then your oral and overall health may depend on seeking treatment from a specialist as soon as possible. By mitigating the disease and controlling inflammation with periodontal maintenance, you can reduce the risks that the disease poses to the rest of your wellbeing. Treating or preventing periodontal disease can have significant benefits for your systemic health, as well. To learn more, schedule a consultation with Dr. Kania by calling her periodontal office in Encinitas/San Diego, CA, at (760) 642-0711.